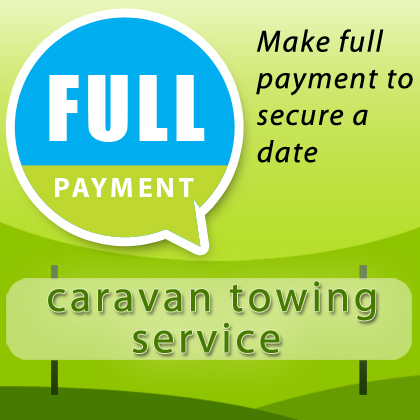 With 25 years experience in towing caravans and trailers, Caravan Towing Services offers experienced support and experienced towing services to the trailer and caravanning community. Our services are used by manufacturers, dealers, agents, mechanics and of course the caravan enthusiast themselves. We strive to be the leader in providing superior towing service to our customers by exceeding their expectations of us and working to continually improve our level of performance. 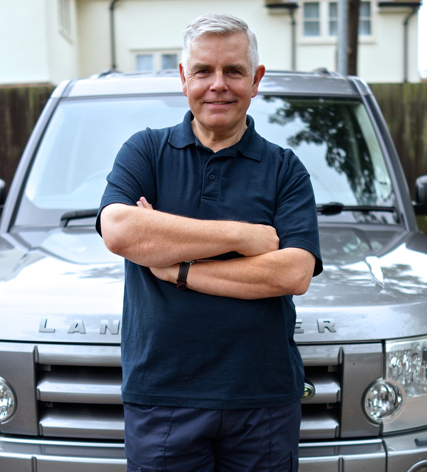 Caravan Towing Services was founded by Geoff Brayshaw, a caravanner since the age of 19 towing caravans all over the UK and Europe for many years along with his father and now his sons, with their caravans. We ensure your satisfaction by making sure the job is done properly, we never take shortcuts. We are proud to be able to stand behind and guarantee that our work meets or exceeds the industry standards.